Helping physicians drive better care by delivering fast, credible answers. Your physicians are seeing a higher volume of patients presenting with comorbidities and other complications. Patients are also better informed and want to make shared decisions with their healthcare providers. This generates more questions in physicians’ minds—about treatment plans, drugs to prescribe, etc. 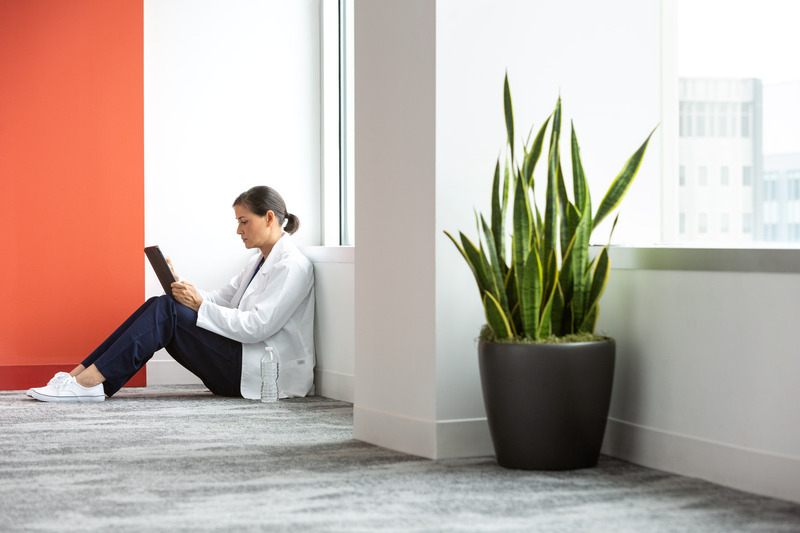 With Elsevier’s ClinicalKey as your organization’s trusted, complete, and timely information resource, your physicians have everything they need to stay on the cutting edge of medicine with easy access to evidence-based content. Based on the latest standards of care they’ll make the best possible decisions, diagnoses, and treatment plans, helping to create a consistent patient experience. 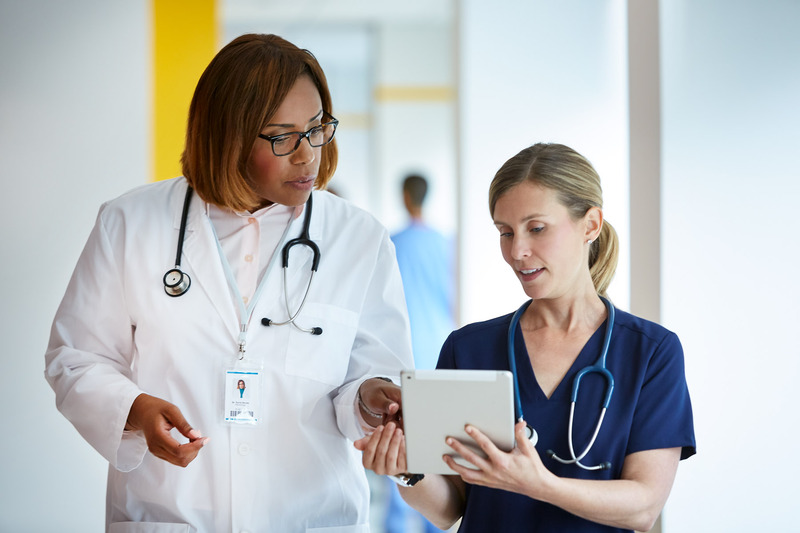 Improve patient care with trusted resources – Physicians are always connected to trusted, in-depth answers and the most current evidence in ClinicalKey, regardless of the topic or specialty. Combine efficiency and confidence in their practice – With ClinicalKey, there’s no need to consult multiple sources, allowing physicians to save time by quickly finding accurate answers. 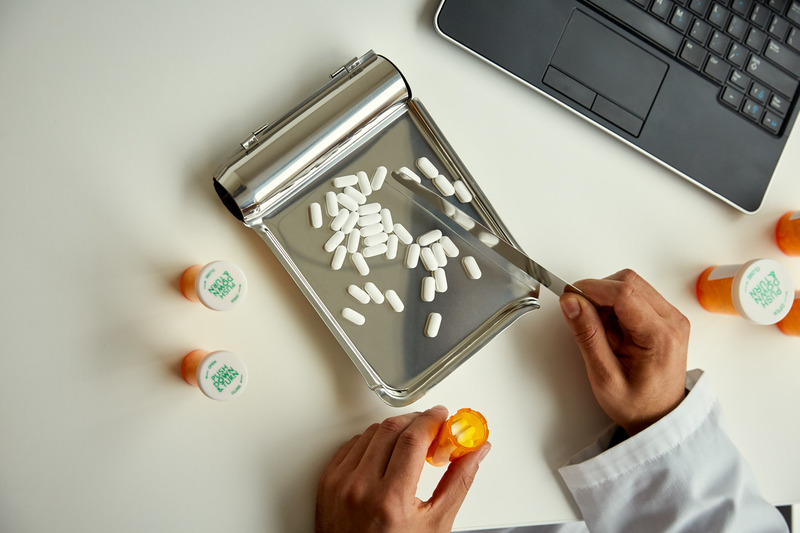 These answers, based on the latest evidence, help physicians to reduce unnecessary referrals, tests, and treatments, while contributing to improved care outcomes and higher patient satisfaction. Strengthen expertise in their field – With medicine changing all the time, physicians can build and strengthen their knowledge through access to the most current research and findings in their field. *The Elsevier Office of Continuing Medical Education (EOCME) is accredited by the Accreditation Council for Continuing Medical Education (ACCME) to provide continuing medical education for physicians. In 2015, EOCME received Accreditation with Commendation. This is ACCME’s highest award status, reflecting compliance with not only ACCME’s core criteria, but also the additional commendation criteria, which demonstrate engagement with the environment to further physician learning and change. Includes medical topic summaries, full-text books/journals, videos, images and more. Visit us at MLA19, Booth #522, and discover how Elsevier is driving the delivery of high quality, economically sound care through world-class clinical content that is integrated within clinical workflows and EHR systems.